Whether you're a super skiier/snowboarder or often end up sliding down ice on nothing but the cushion of your coat, don't get left out in the cold without a ticket. 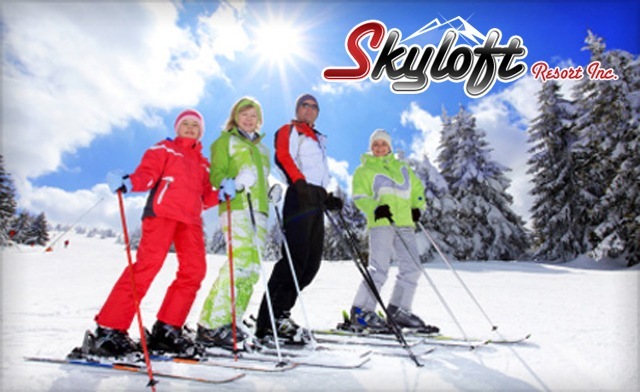 One single-day lift ticket or one Early Bird Season pass valid Monday to Friday at Skyloft Ski Resort offers plenty of passes to get you going (and something sturdier to slide on). When Skyloft Ski Resort first opened in 1944, visitors were hauled up the hill in a tractor. 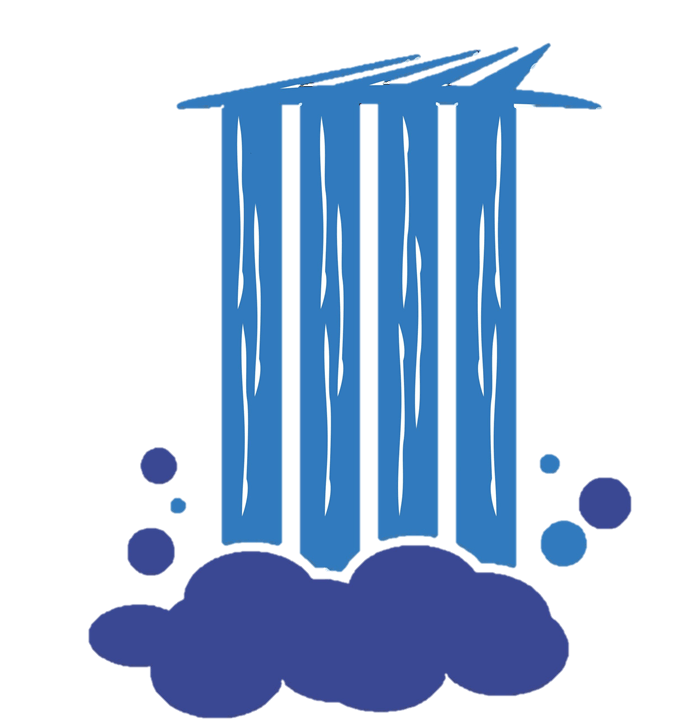 Years passed, and those old-fashioned methods fell by the wayside, and Skyloft Ski Resort eventually transformed into the family-friendly ski haven it is today. Now, 21 runs and trails snake across the Skyloft landscape and a more than 300-foot vertical drop send skiers and snowboarders soaring down the powdery slopes. Away from the snowy oasis, the Lodge provides a space to warm up beneath its post-and-beam ceilings, with views that overlook rolling hills and woodlands. The Lodge is located on top of the hill and everyone skies down and away from the Resort. The level 1 beginner hill is located near the bottom of the beginner area. Please note: that only people with valid tickets to ski or snowboard are allowed on the hill. NO WALKING PERMITTED. 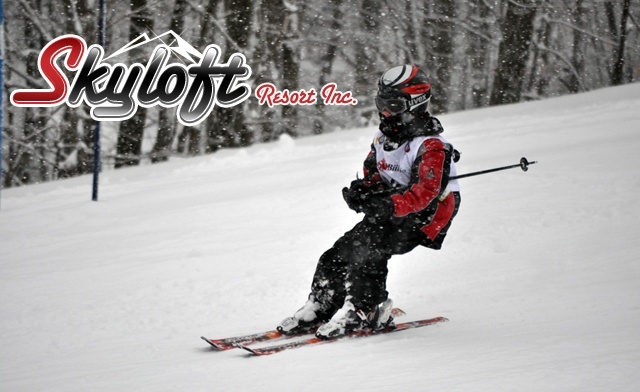 If your child needs to be accompanied by an adult then a lift ticket and rentals, if needed, must be purchased. Children 5 and under must be accompanied by an adult. 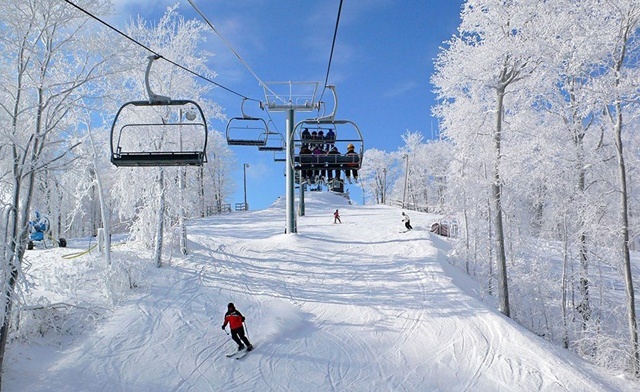 Resort reserves the right to close due to weather and hours fluctuate throughout the season. Please refer to http://www.skyloft.com/ to confirm hours of operation daily.